This month, The Essentials Report, has curated & analyzed the content published by 144 influencers like The Climate Group and Sierra Club, discussing hashtags such as #RE100 , #ClimateWeekNYC and #climate. At Climate Week, a reminder to prioritize energy reductions over renewables purchases. 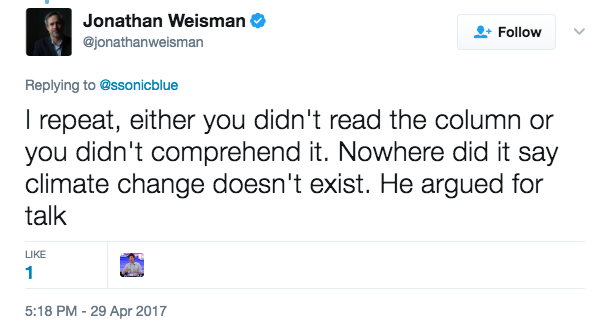 The dust-up over the climate change op-ed from the New York Times’ newest columnist, Bret Stephens, has been educational. Is Orsted Poised to Become the First Clean Energy Major? Ørsted’s acquisition of U.S. offshore wind developer Deepwater Wind is a milestone in the Danish energy company’s global expansion. 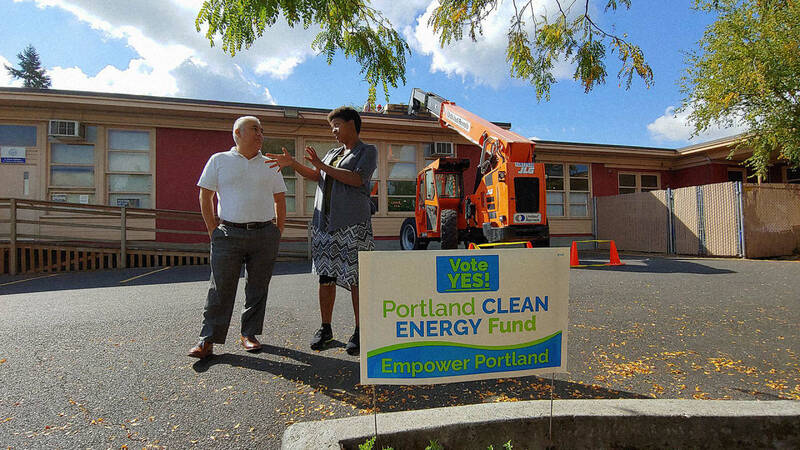 A first-of-its-kind ballot measure in Portland, Oregon, would create a fund–via a surcharge on large companies–to support clean-energy projects in low-income communities of color. Four local homes will be open to the public from 10 a.m. to 4 p.m. Saturday, Oct. 6, as part of the annual National Solar Tour sponsored by the American Solar Energy Society and Solar United Neighbors. 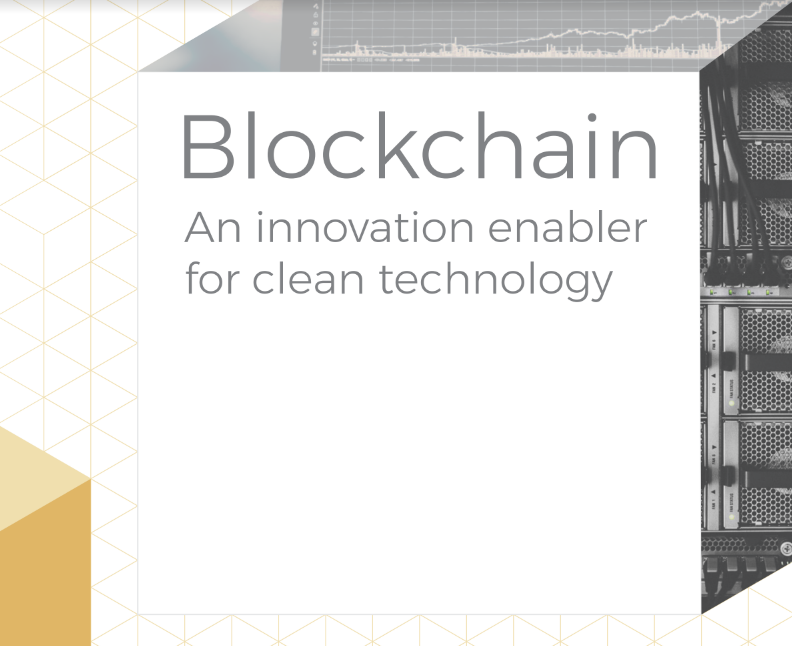 Breaking Energy provides access to news, analysis, thought leadership, reference materials and discussions about the day’s most important energy market trends. Executive Director of @IEA, the global #energy authority. Big @Galatasaray fan. Organisation for Economic Co-operation and Development, global policy forum: Better policies for better lives. A Fortune 200, NRG is the leading integrated power company in the U.S.
Building the new clean energy economy. Reducing nuclear dangers & environmental risks. Expanding the frontiers of knowledge via innovative scientific research. The latest energy news from the Financial Times. Our customer service team is @FTcare.